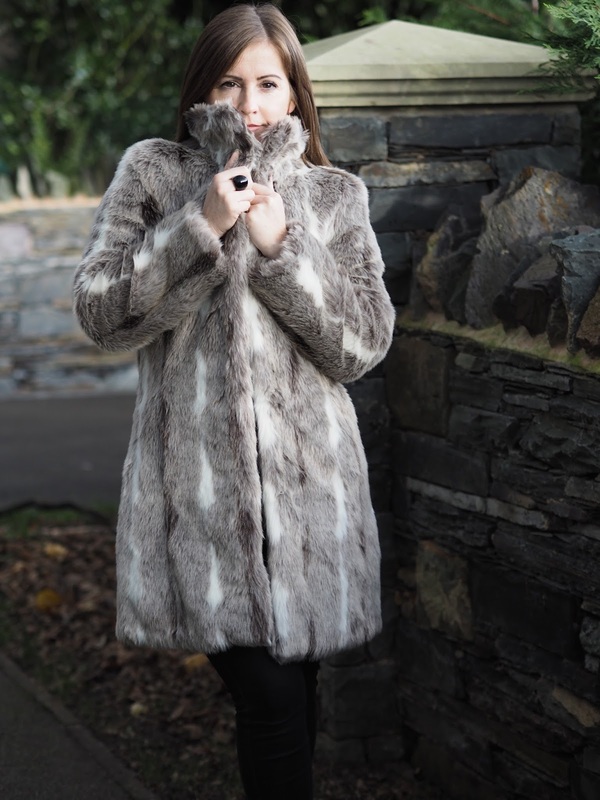 Faux fur is bang on trend for A/W15 and everywhere right now, from the runways to the high street so when M&Co got in touch to see if I wanted to take part in their style challenge I jumped at the chance. 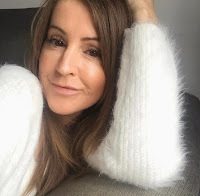 I picked this faux fur mid length one in winter white* and fell in love the moment it arrived. I'm chuffed as this fits me like a glove. It's striking and a real statement piece. As I said it's mid thigh length however with me being on the short side (more or less 5 foot nothing!) it sits just above my knee which is actually perfect for me. It's so warm and cosy I can't tell you! It's fully lined, has hook and eye fastenings and the quality is outstanding, very luxurious. 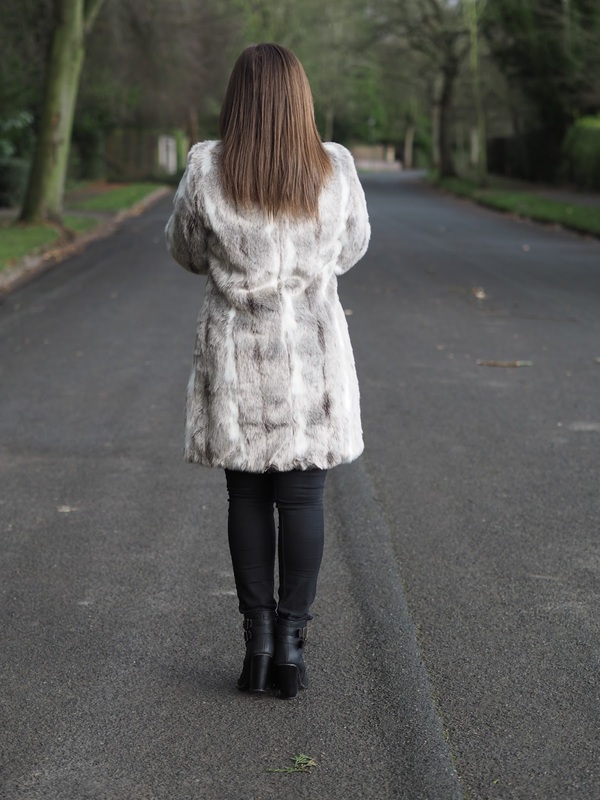 I don't think you can go wrong with a faux fur coat like this as you can wear it over that little black dress to add a bit of sophistication or pair it with jeans for a more casual vibe. I'm wearing it with my black Topshop jeans and boots and feel totally comfortable. I love this coat that much I don't want to take it off!! Let's face it faux fur is nothing new, it's been around for a while although the quality was never that great when it first appeared. I think technology has moved on and my goodness, there are some fabulous pieces out there for the taking. Chic, cosy and super stylish. There are so many different styles to choose from with patterned and coloured being very big right now. With all many different options why not try out this cosy winter trend? You can find details of all the M&Co faux fur coats right here and the winter white that I'm wearing here. The good news is it's in the sale and you won't believe the price! What are you waiting for? Do you like faux fur? What are your thoughts on this coat? So kind Laurie, thank you. Thanks Sarah. You're spot on, practicality with a bit of glam! Love this coat! Great post and fab pictures too!